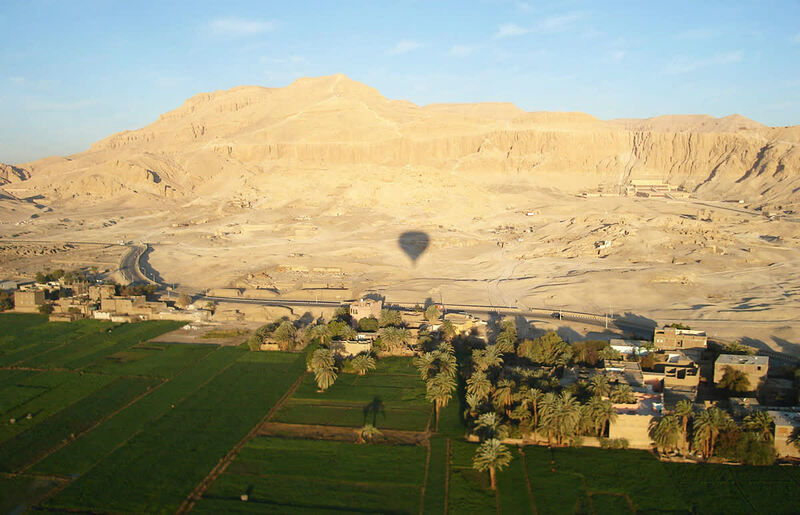 Go in depth of all Egyptian points of interest, a fascinating journey takes you from Abu Simbel at land of Nubia to Red Sea coast. Come join us and do not miss the chance! You will be met and assisted at Cairo International Airport by our representative, then transferred to your hotel in Cairo. 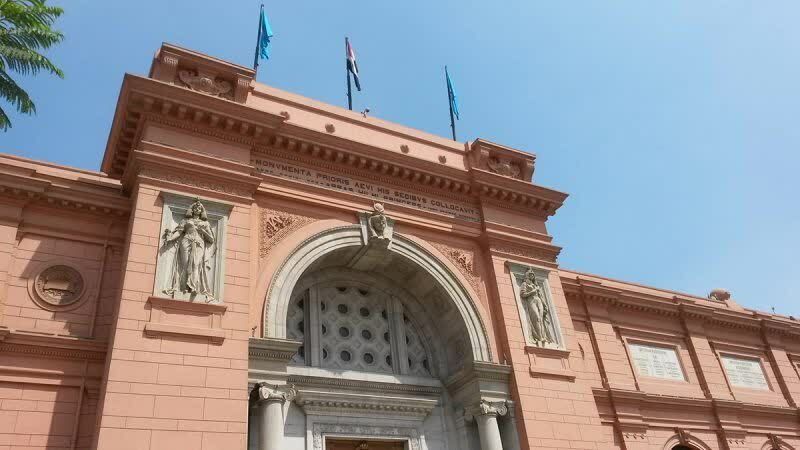 After breakfast, you will start your tour by visiting the great Pyramids, Sphinx and Valley temple and then visit the Egyptian museum, lunch during tour. After breakfast, transfer to Cairo Airport for your flight to Abu Simbel. 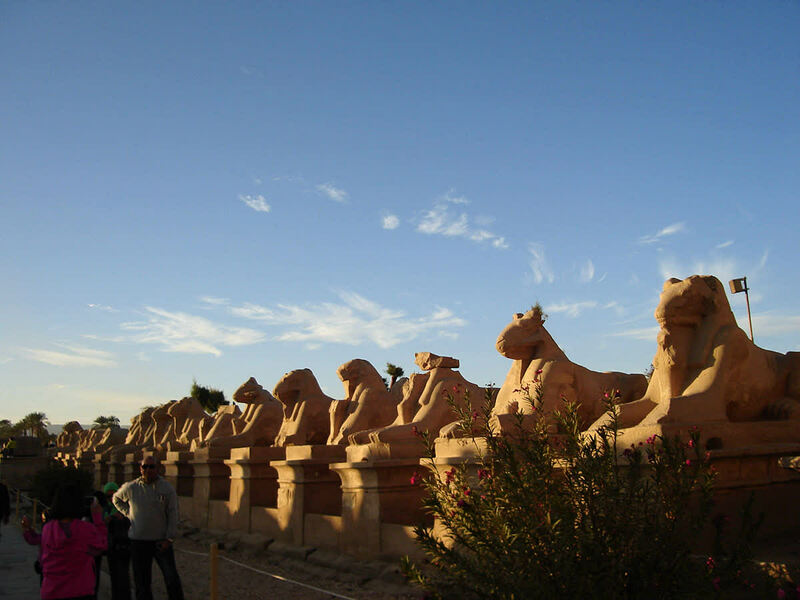 Upon arrival Abu Simbel you will be transferred to your Lake Nasser cruise for embarkation. Lunch on board. 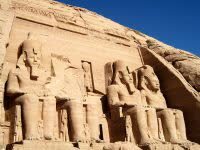 In the afternoon you will visit the great Abu Simbel temples. Enjoy having breakfast while sailing to Kasr Ibrim. View the Kasr Ibrim fortress from the sun deck and sail to Amada where you will visit the temple of Amada and the tomb of Pennut. 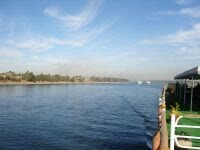 Return to your cruise for lunch while sailing to Wadi el Seboua. 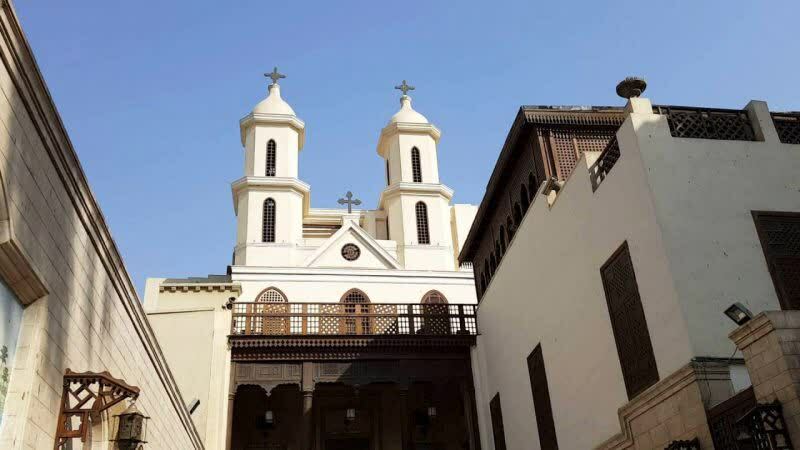 Disembarkation then you will visit Kalabsha temple dedicated to the Nubian god Mandulis and continue to Beit el Wali to visit the beautiful kiosk of Kertassi to encounter the Nubian style temple dedicated to the goddess Hathor. After that you will be transferred to your Nile cruise for embarkation. 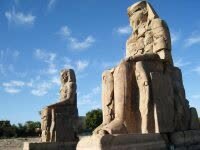 Start your tour in Aswan by visiting the High Dam, the Unfinished Obelisk and Philae temple. Enjoy your dinner during sailing to Kom Ombo. Overnight on board. 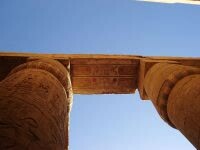 After breakfast visit the temple of Sobek and Horus in Kom Ombo then sailing to Edfu to visit the temple of Horus. 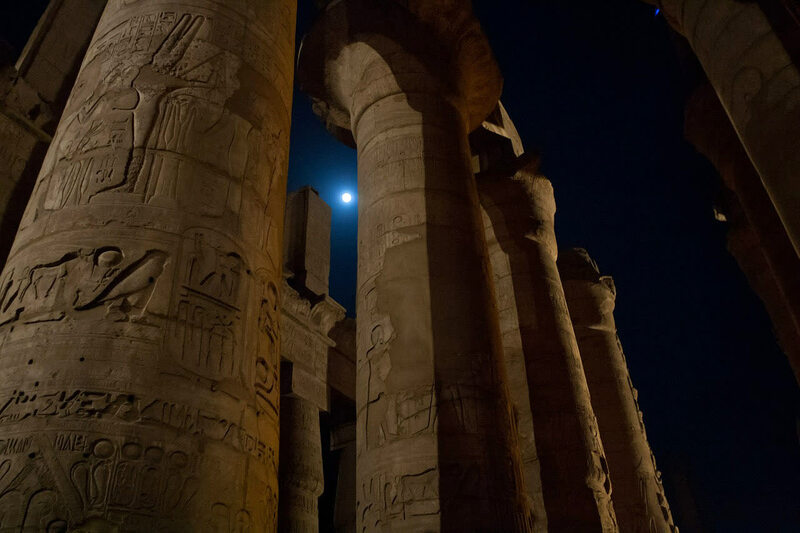 Enjoy your dinner during sailing to Luxor. Overnight on board. In the early morning after breakfast at the hotel you’ll be transferred to Cairo international airport for final departure.